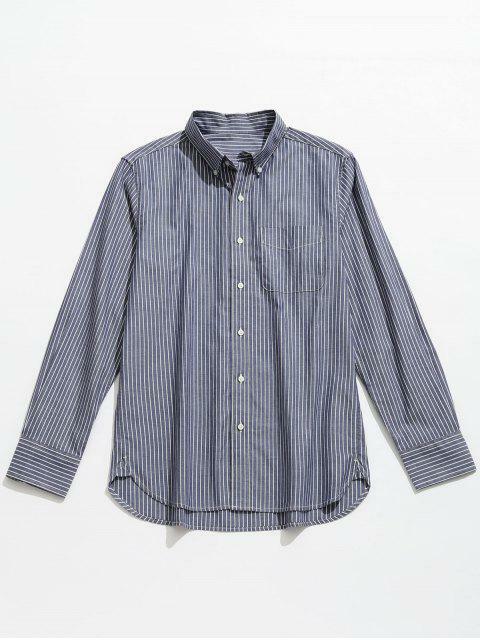 [59% OFF] 2019 Striped Cotton Long Sleeve Shirt In BLUE GRAY | ZAFUL ..
Easy to go with your casual jeans and chinos to look chic, this striped shirt is a great essential to finish your stylish styles. 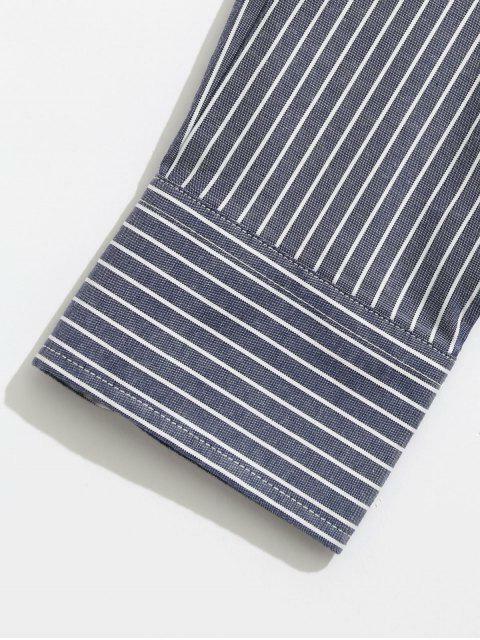 It features pinstriped throughout, long sleeves, front button down closure, and a single patched chest pocket. 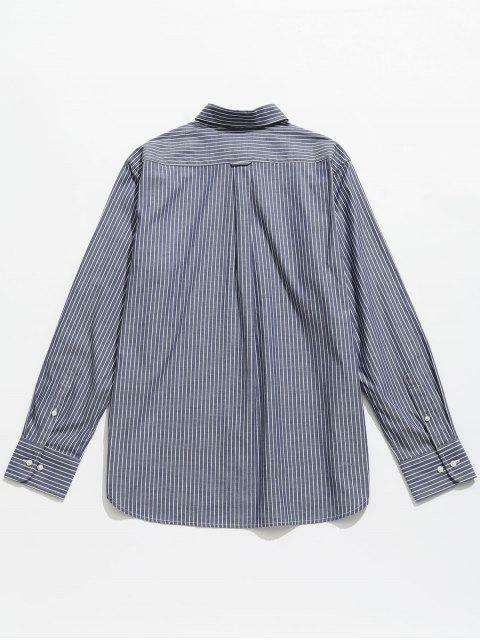 The fine cotton fabric makes it comfortable to wear.